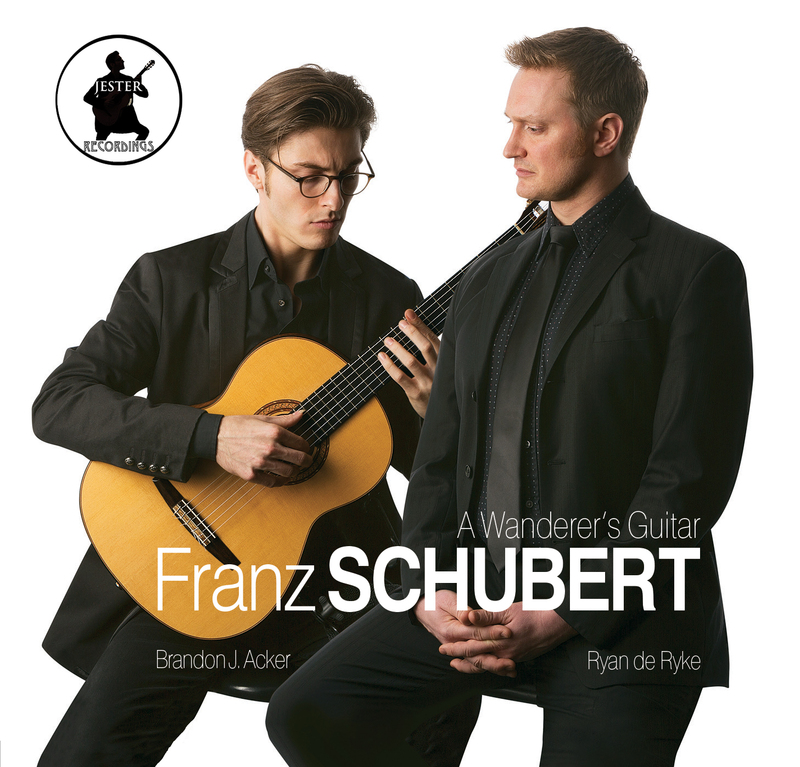 I’m very proud to announce that after several months work, I have released my debut classical recording: FRANZ SCHUBERT- A Wanderer’s Guitar. 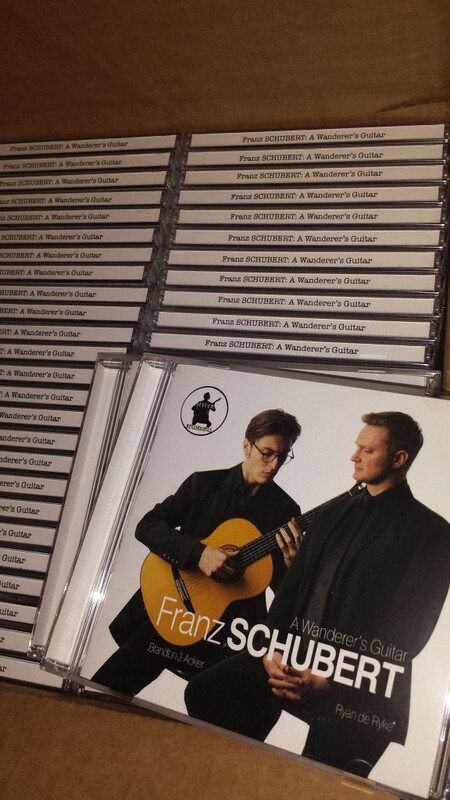 The CD resurrects the once common practice in 19th century Vienna of performing Schubert Lieder (songs) with Voice & Guitar rather than, the original, Voice & Piano. 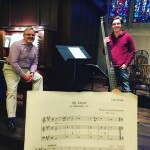 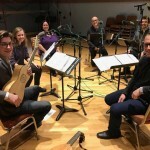 The CD was recorded with the wonderful Schubertian baritone, Ryan de Ryke in 2014 and recorded by Brandon’s own record label: Jester Recordings. 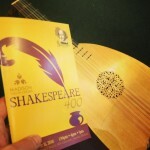 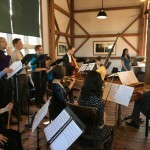 Charpentier Opera with Vox 3!